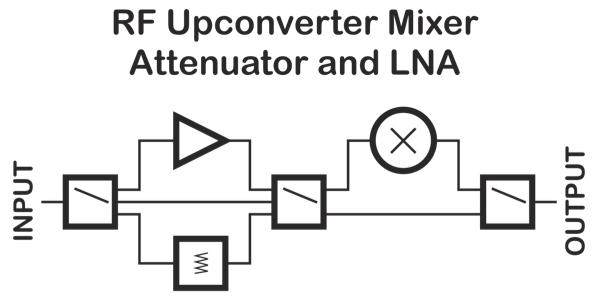 RF Explorer Upconverter is a high-performance RF frequency mixer to enable input frequency ranges from 100KHz to 250MHz in RF Explorer Spectrum Analyzer and other devices such as SDR and wideband radios. Mini USB port is used for powering the unit DC 5V, easy connection to a PC, wall wart or even portable power bank battery. For more details about user guide and coding, please visit Upconverter site link.